MOCA Director Philippe Vergne joins LA Art Show Producer Kim Martindale in a Dialogs LA discussion about the making of the coveted Jeff Koons’ limited edition Balloon Dog by famed French porcelain company Bernardaud. On site at the fair, the MOCA Store will offer collectors for the first time, the newlyreleased Balloon Dog (Orange) and other available color editions, as well as a curated selection of artist books. 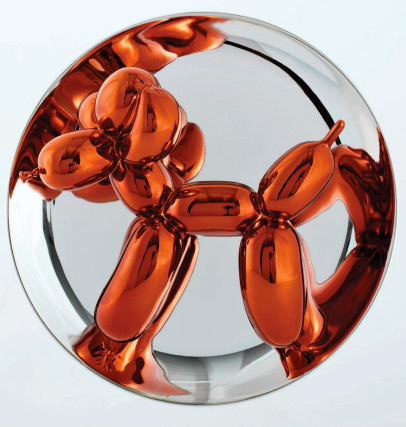 The MOCA store will offer Jeff Koons’ limited edition Ballon Dog by famed French porcelain company Bernardaud in ORANGE, newly released for sale. LA Art Show Red Card, Vanguard and Patron Ticket holders will be granted complimentary admission to MOCA Grand Avenue and The Geffen Contemporary at MOCA on presentation of their LA Art Show tickets and passes at the museum box office. LA Art Show General Admission ticket holders will receive a 50% discount on museum admission on presentation of their ticket at the museum box office. Visitors who have purchased tickets to MOCA Grand Avenue or The Geffen Contemporary at MOCA will be granted free admission the LA Art Show on presentation of their museum entrance ticket for same-day. The Broad will provide visitors to the Show, on a limited, first come first serve basis, with guided tours of its current exhibition Creature, an installation with more than 50 works presenting approaches to figuration and representations of the self in The Broad collection by over 25 artists including Georg Baselitz, Joseph Beuys, Jean-Michel Basquiat, Ellen Gallagher, Leon Golub, Jenny Holzer, Damien Hirst, Takashi Murakami, and Andy Warhol plus Thomas Houseago’s Giant Figure (Cyclops), 2011, which is making its U.S. debut. Tours for LA Art Show visitors will take place Thursday, January 12th and Friday the 13th at 2:30pm and will last approximately one hour. Please note tour groups are limited to 20 people and will be confirmed on a first-come, first-served basis – please RSVP and reference Creature at The Broad to reserve your place. Your participation will be confirmed by email. 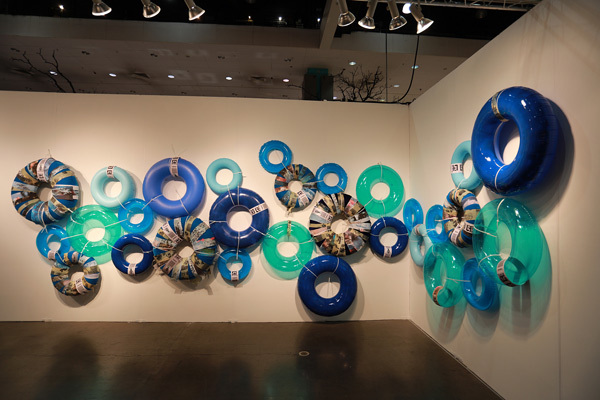 Guests may take the complimentary LA Art Show shuttle from the LA Convention Center and depart no later than 1:45pm to arrive 15 minutes prior to the start of the Tour. 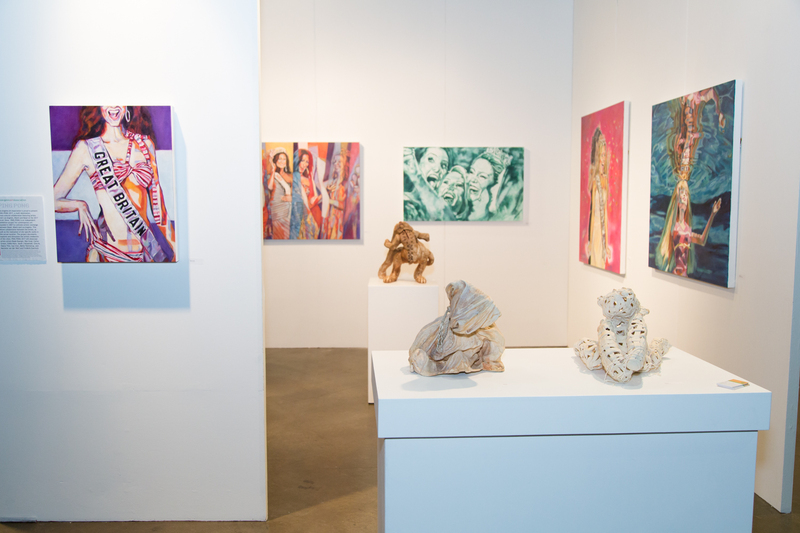 Guest are required to present their LA Art Show tickets as well as email confirmation (printed or on a mobile device) of their participation in the tour. 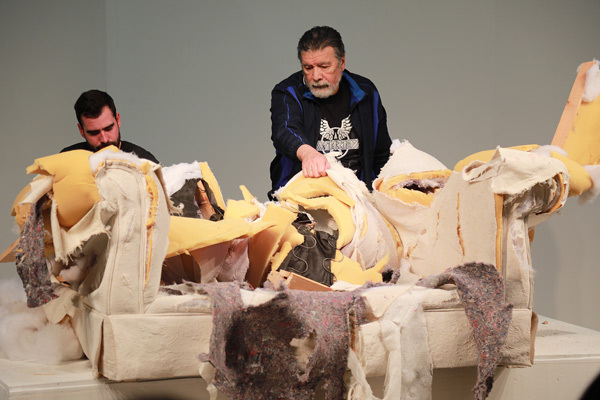 The performance Violent Times, by artist Melanie Pullen, is an abstract interpretation that explores both the ceremonial and crude facets of violence, inherent in both nature and the human condition. Pullen, to create a tempo for the extreme nature of the piece, will create a theatrical setting, using the sounds of base bodily functions, including a human heartbeat, and breathing, made in real-time. As the physical sound evolves the performers also fluctuate between the concept of inflicted human torture to barbaric untamed aggression. Deconstructing Liberty: a Destiny Manifested. 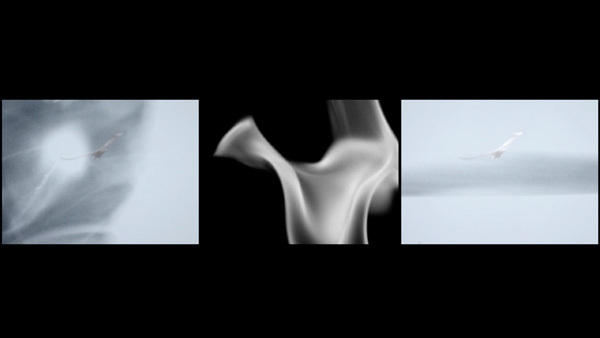 Explores the configuration of communities and forms of collective identity. This project will act as a dynamic laboratory for each artist to experiment, and examine different aspects as patriotism, community, citizenship, the pursuit of happiness, freedom, equal rights, and activism, using performances, installations, videos, paintings, and photography. The exhibition reflects a great diversity of the American people and society. Coming from many lands, races, ethnicities, and perspectives, Americans have as many dreams and aspirations as people live in this nation. Made from recycled paper pulp bricks, Louis Hock’s temporary installation, “a wall”, will extend 90 feet through the venue interrupting the visual experience and disorienting the circulation of visitors within the space. 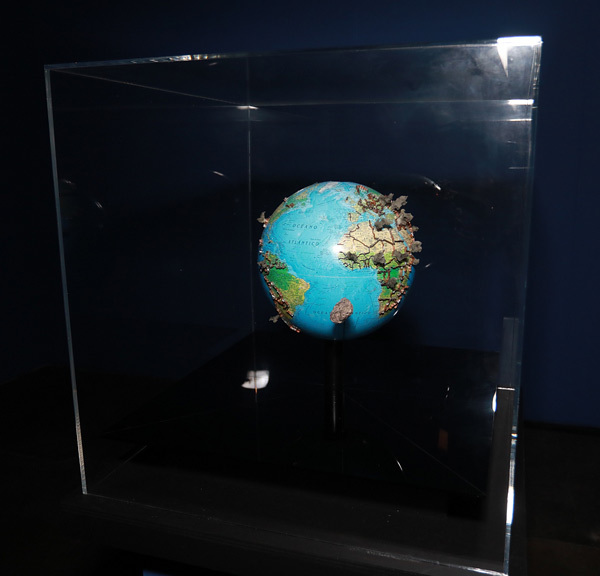 This installation urges visitors to consider current political discourse around borders and immigration as they experience a familiar space that is visually and physically divided. Robert Chambers and , Marleine van der Werf and Frederik Duerinck. 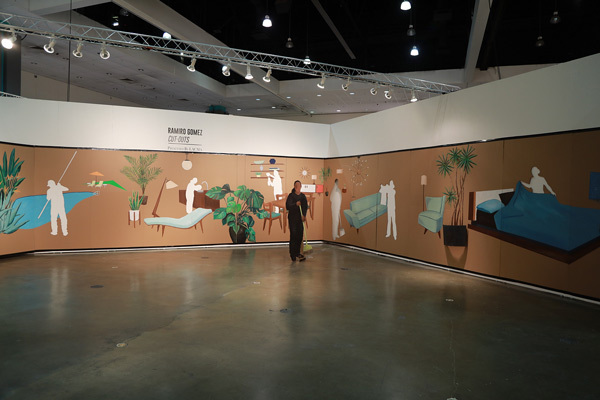 Los Angeles Art Association is proud to present Ping Pong 2017, a multi-destination, cross-cultural collaboration featuring artists from Los Angeles, Miami and Basel at the 2017 LA Art Show. PING PONG is an independent exhibition project for contemporary art founded in 2007 to cultivate artistic exchange between Basel, Miami and Los Angeles. Photographer, essayist, and performance artist Harry Gamboa Jr. calls into question the relationship between the stereotypes of the Chicano male and the far more diverse community of artists, writers, academics, performers, and other creative thinkers who identify as Chicano in his Chicano Male Unbonded series. 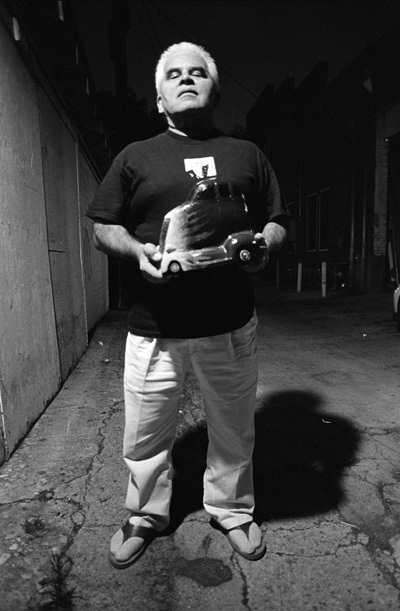 Photographed at night and situated within various aspects of Los Angeles’s distinctive urban geography, his subjects together comprise the Chicano avant-garde. Using a combination of moving and still imagery, color film and black and white photography, narration and music, Reduction explores the combined environmental, visual, and metaphorical significance of fire as both a living process and a cultural tool from the perspective of two Native American artists, and was designed in conversation with the nearby Human Nature exhibition. Marcella Ernest and Keli Mashburn have over twenty years of experience working with Native communities and landscapes. Concerned with the impact of residential and commercial development on Native lands, their work speaks to the ability of Native people to thrive in complex and contemporary settings through ceremony, tradition, and cultural connections, and by creating a dialogue between state, federal, and tribal institutions.